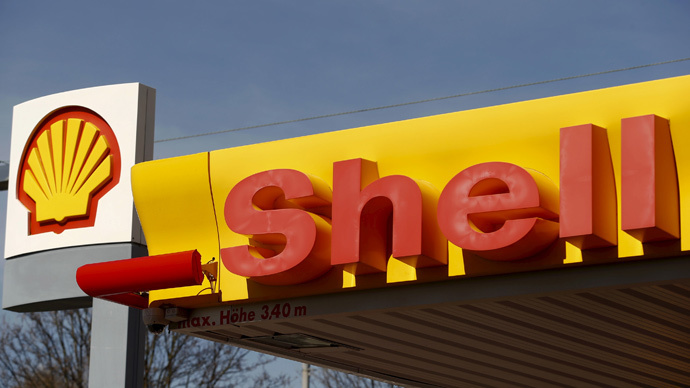 Energy major Royal Dutch Shell has predicted a recovery in the oil market and explained a recent rise in oil prices by growing global demand, saying that US-led shale drilling companies are failing to tackle the new development in the market. “Lower oil prices increase demand and reduce investment, and [they] already ha[ve],” Shell CFO Simon Henry told Bloomberg on Tuesday, as energy ministers of major producers gathered in Vienna for the 6th International Seminar of the Organization of the Petroleum Exporting Countries (OPEC). The industry needs to find additional 4-5 million barrels a day every year to meet demand and replace depleted fields and US shale crude producers can’t fill in the supply gap, Henry said. World consumption, now at about 93 million barrels a day, is increasing by 1 million bpd every year, he added. Oil producers are deferring projects and cutting expenses after crude slumped around 50 percent in the second half of 2014. OPEC gave up defending prices and concentrated on keeping their share and ousting US shale producers from the market by preserving crude output. OPEC, which produces 43.4 percent of the world’s oil, is scheduled to meet June 5 and is expected to confirm its current output level, estimated at 30 million barrels per day. The rationale for the current policy remains in place, Henry said. The crisis in the oil industry has hit US shale production hard, in spite of prices going up to $60-$65 per barrel since the beginning of 2015. The total number of oil and gas drilling rigs in the US during last week fell by 10 units to 875 units, 991 rigs less than a year ago. The number of oil drilling rigs fell by 13 units to 646 rigs, Alpari reported, quoting oil services firm Baker Hughes. In April, the US Energy Information Administration said oil output from the US’s seven most productive shale formations (Bakken, Eagle Ford, Haynesville, Marcellus, Niobrara, Permian and Utica) would decrease for the first time in four years. This marked a sharp downturn on 2014, when crude production in America hit a 100-year high.